Doesn’t matter if you celebrate or not, Happy Valentine’s Day! We all could use a little more love. Open your heart to receive it, and reach in to give it. 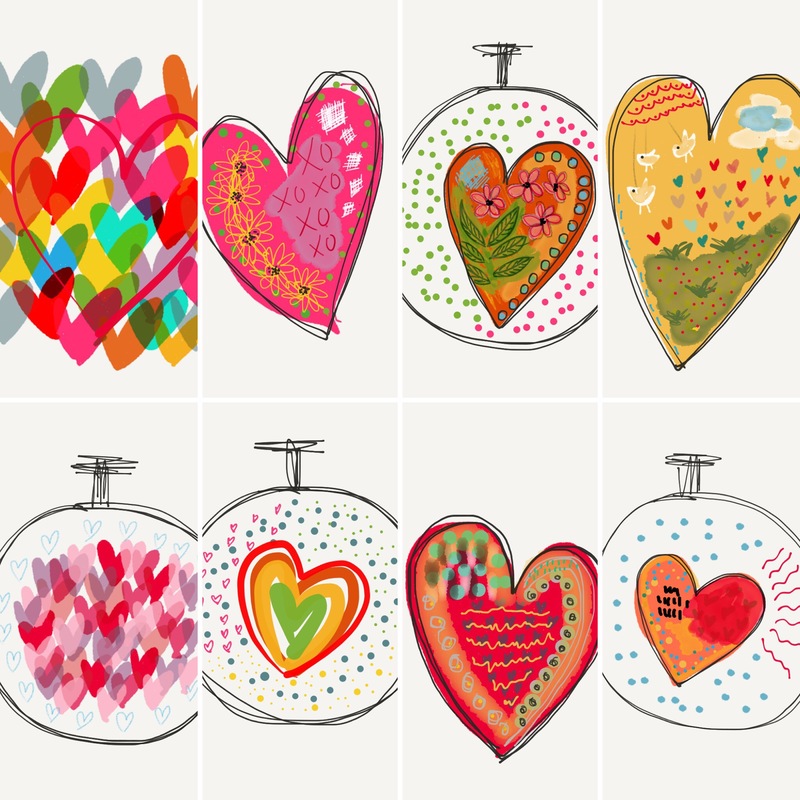 I’ve been drawing a lot of hearts lately in the Paper53 app. It’s my art on the go. There is a back button, my favorite feature perhaps. It gives me a re-do. And a reminder that you can always try again.